The streets of London are the perfect place to discover your dreams . . . They may be twin sisters, but Lizzie and Penny Berry are complete opposites - Penny is blonde, thin and outrageous; Lizzie is quiet, thoughtful and, well, definitely not thin. But they both share a desperate desire to DO something with their lives. When, out of the blue, they learn they have a grandmother living in Chelsea, who asks them to flat-sit her King's Road pad while she is in hospital, the girls' ambitions finally seem to be falling into place. 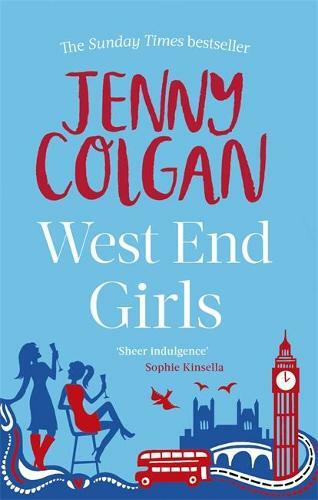 But, as they soon discover, it's not easy to become an It Girl, and west end boys aren't at all like Hugh Grant . . .